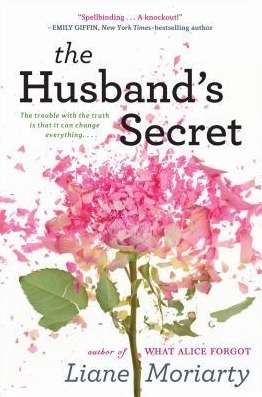 Summary: "At the heart of The Husband’s Secret is a letter that’s not meant to be read. Acclaimed author Liane Moriarty has written a gripping, thought-provoking novel about how well it is really possible to know our spouses—and, ultimately, ourselves." Review: I am so glad I found Liane Moriarty. Her work is as insightful and as thought-provoking as it is funny, and this book is no exception. I'm always impressed how she is able to organically infuse so much humor into her books, which all tackle serious, heavy topics. Despite the humor, though, this book was a little too sad for me. Even while I was admiring Moriarty's craft, I still felt like the book as a whole carried an overarching feeling of hopelessness. You're reading from multiple perspectives. You glimpse the world through the lives of three different women, all with some large-scale challenges in their lives. Their lives don't intersect too much - they're not best friends, nor do they spend much time together- but they are still connected in a way that makes it impossible for them all to be happy. And, as with all Moriarty's characters, you want them all to be happy. So knowing that won't be possible is both gripping from a reader's point of view as well as discouraging from a humanist point of view. I suppose that's true to life: this world has just as many sad stories as happy ones. And this book was still really well done, I just would have liked to have been able to trade the sadness I felt while reading with a few other emotions along the way. So I knocked off a star for that reason, as well as because, generally speaking, it didn't grip me as much as her other work. I wasn't quite as compelled to keep reading as I was in What Alice Forgot and Big Little Lies. Also, I felt like a few of the issues were resolved a bit too neatly. Not nicely, per say, just too neatly. The rest of the book was too messy and complicated (in a realistic way) for a nice, tight ending. Bottom Line: A thought-provoking novel about choice and identity and family. 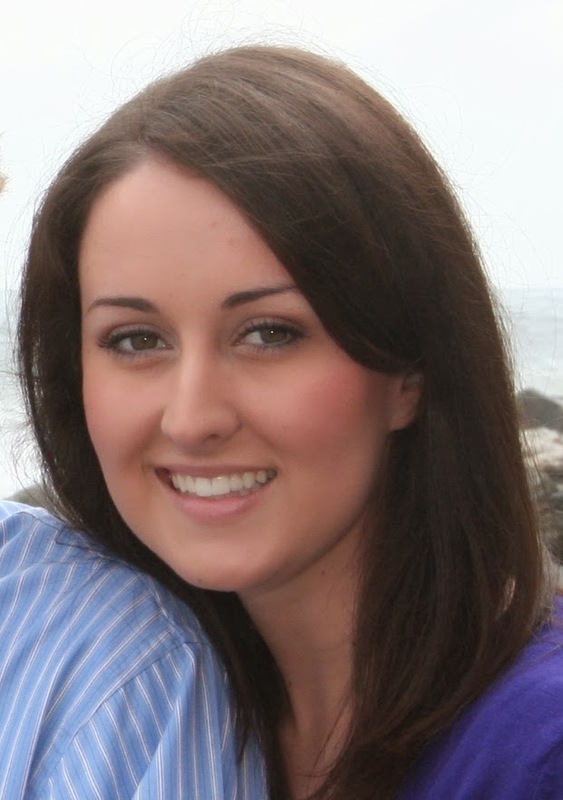 A sad and poignant story that will fuel many future conversations. I'd recommend reading it with strawberries and chocolate, just to balance your emotions. I've yet to read a Moriarty book yet. I have every intention though. Maybe I'll skip this one. I really don't like books with zero hope. It wasn't my favorite of hers, but still a good read. I'd recommend Big Little Lies first. AMEN SISTA' FRIEND! I couldn't agree with you more. This book was so, so sad and heavy without ever feeling heavy. That's the thing with her, she's such a good writer that you can be laughing one minute and the completely stressed out the next. But all three of these women are dealing with SUCH dramatic and traumatic experiences that it was hard to see much past that. And YES- it all wrapped up much too neatly. It was all too convenient to me, too contrived... and also sort of terrible in certain ways. This book was a little too much for me. But "Big Little Lies" blew me away and I really did like "What Alice Forgot." And to be honest, I finished this book in two days so that is saying something as well. I think I'll read whatever this woman writes. You make a great point: I read this one quickly as well, which is always indicative of a good book. Compared to her other work, it wasn't quite as phenomenal. But compared to the rest of the world, it was still a really great book!